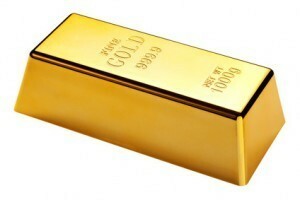 In January 1980, Gold reached a record high of $850 per ounce. Ronald Reagan was elected as President of the United States. Post It Notes were released. The Blues Brothers, The Shining, and the Empire Strikes Back were huge hits this year. In 1981, gas was $1.25 per gallon, a postage stamp cost $.18 cents, and a movie ticket ran a low $2.25. 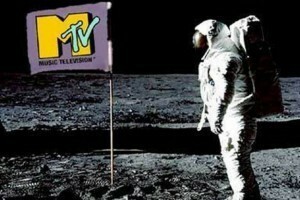 MTV launched in August of 1981. Lady Diana and Prince Charles married. The wreck of the Titanic is found. Aspertame was approved by the FDA. The world population was over 5.3 billion. In 1982, Michael Jackson released his album, Thriller. Emoticons were first thought of by a computer scientist so that he could add emotion to an email. Lowest PGA score of 63 played by Ray Floyd. The cost of a Superbowl ad was $324,000. Japan sold the first ever CD player. 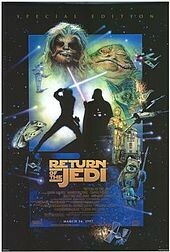 Return of the Jedi was 1983’s top grossing film and the book was the top selling novel that year too. The computer mouse was invented in this year. Sally Ride was the first woman in space. Microsoft word was first released. Tony Montana coined, “Say hello to my little friend,” in Scarface. A loaf of bread ($.93,) a pound of bacon ($1.55,) and a dozen eggs ($.58) fed your family breakfast for $4.06 in 1984. DNA testing was developed by Alec Jeffreys. The Boston Beer Company was founded in this year. 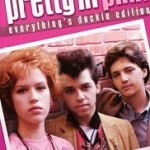 John Hughes first film, Sixteen Candles, debuted. 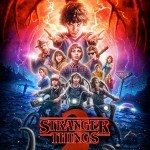 What 1980s Remakes Are Coming To Theaters and TVs? 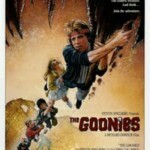 Is There A Goonies Remake On The Way? 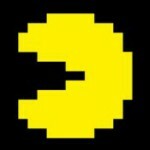 How much does it cost to buy Pac-Man? I often think of 1986 as America’s peak. 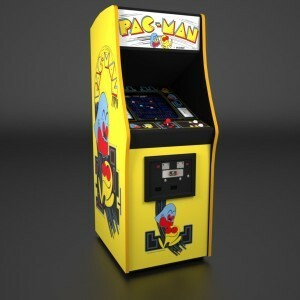 The buildup to that of the early 80’s was the absolute best time to grow up, before computers, the internet, cell phones and governments ruined everything. Human beings have lost the ability to communicate on a personal level. We have also lost the ability to take care of ourselves. We put books down and picked up the computer, and we turned away from God and towards the government.